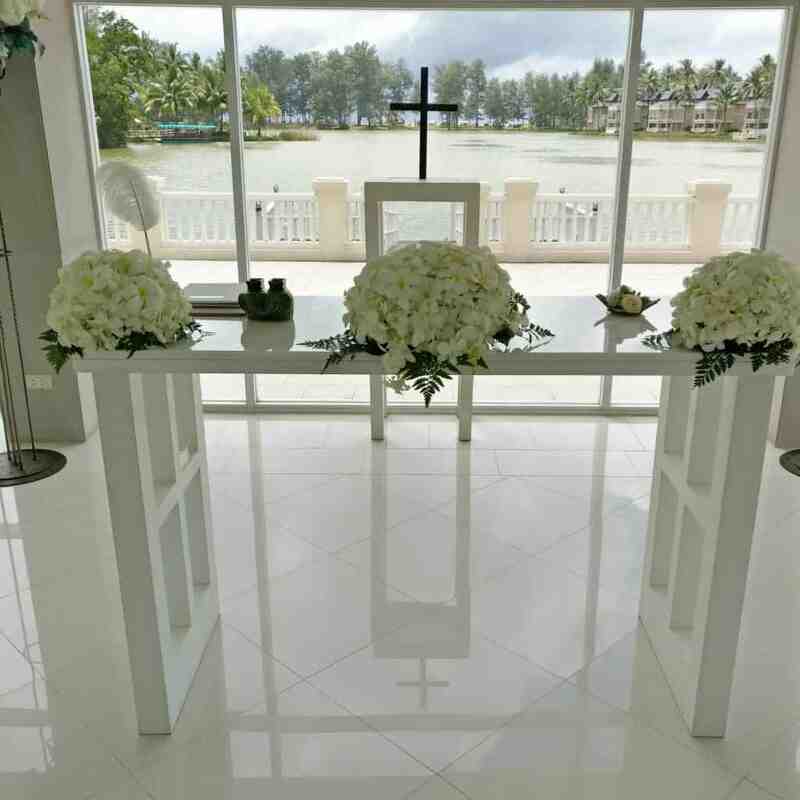 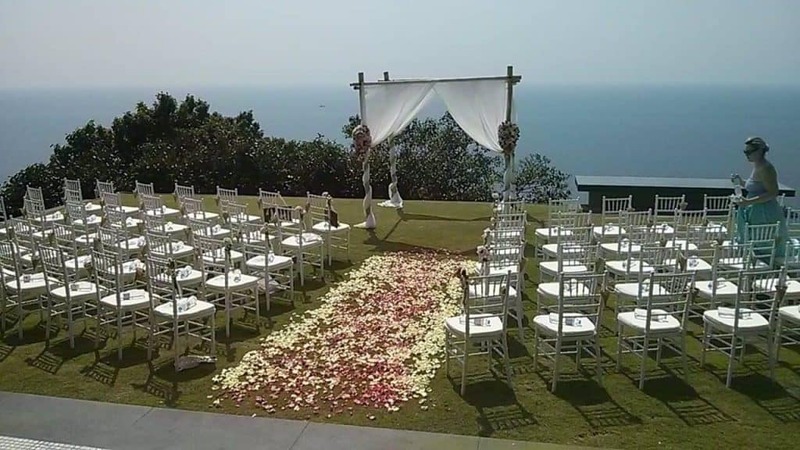 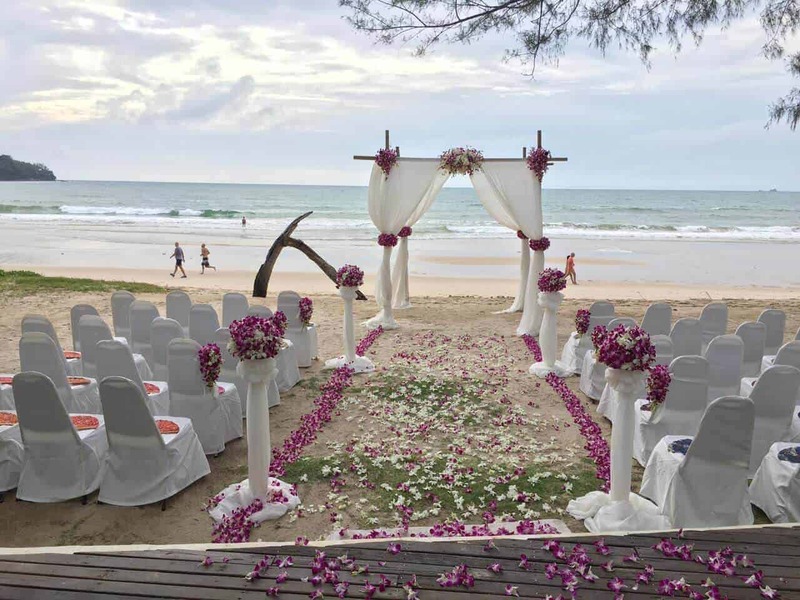 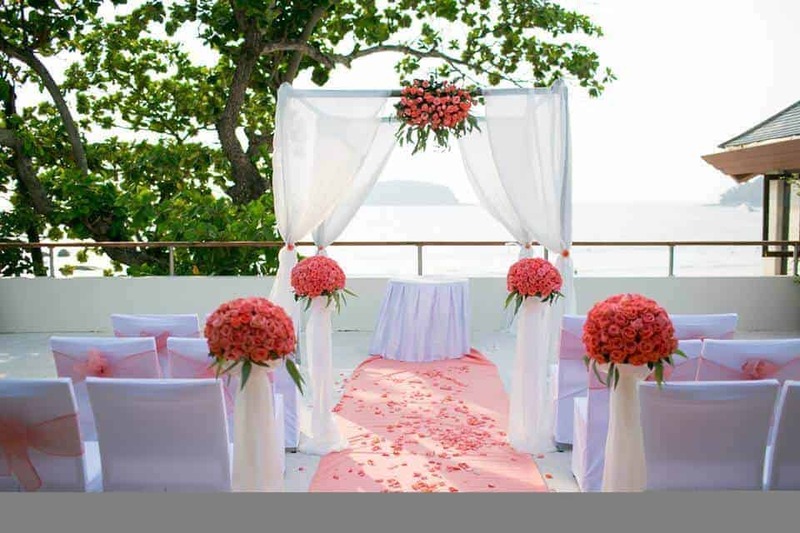 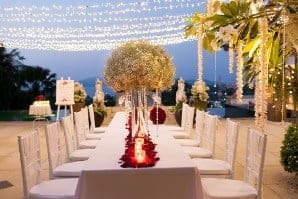 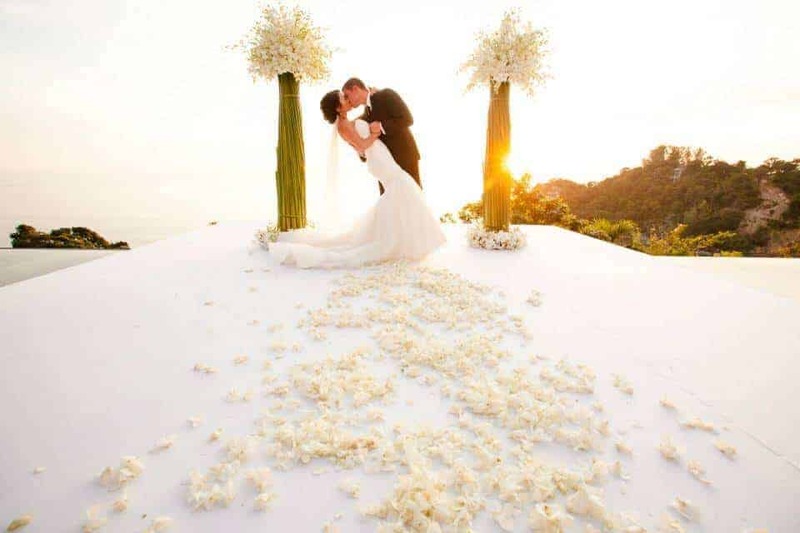 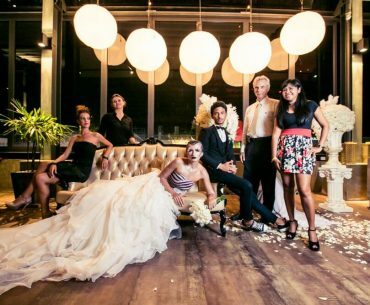 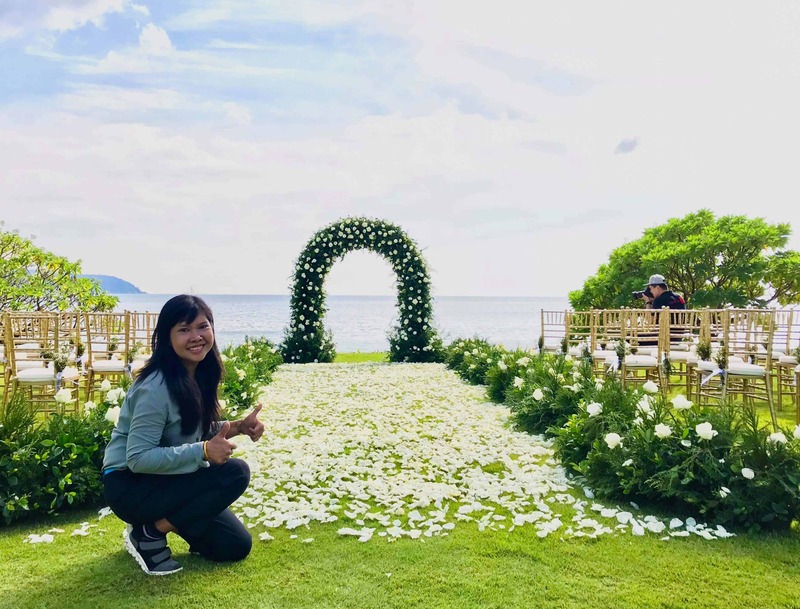 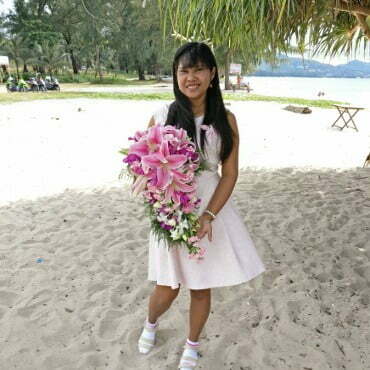 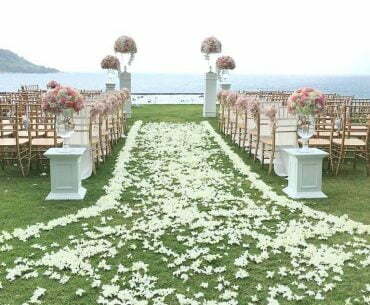 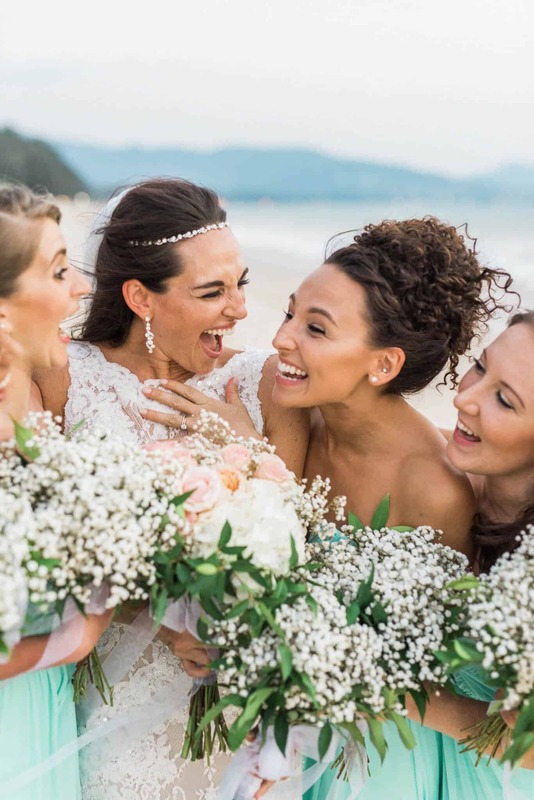 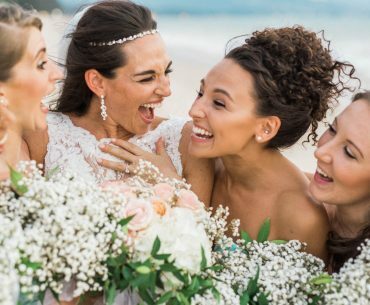 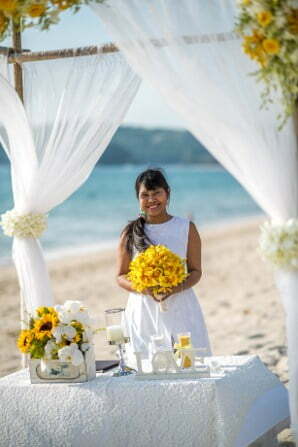 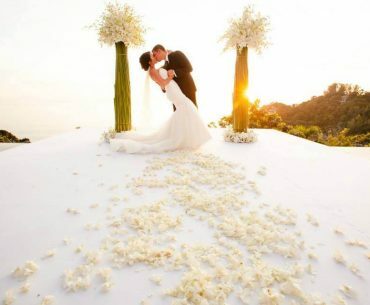 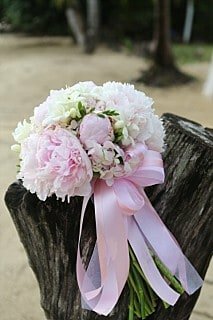 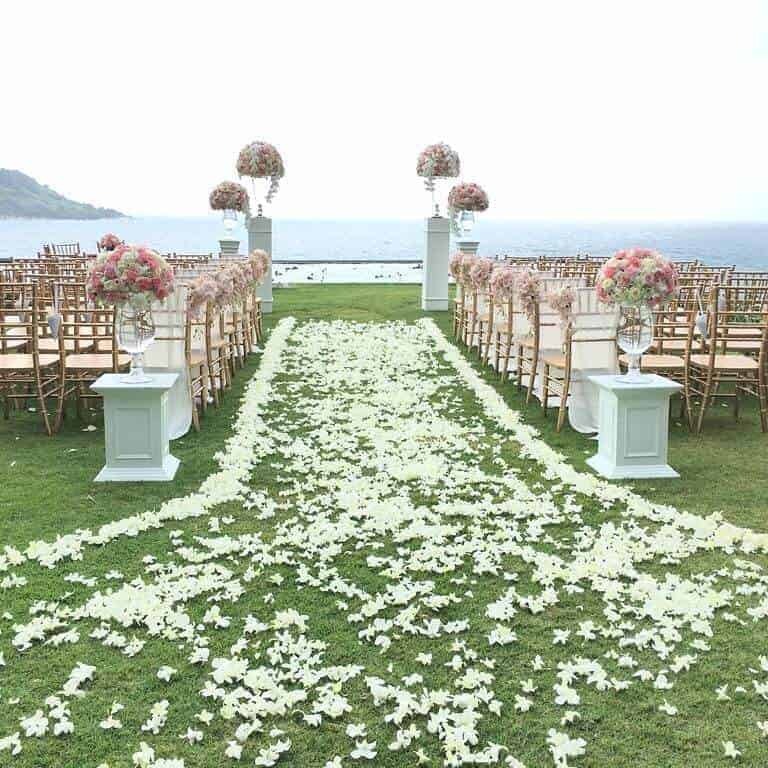 Phuket Beach Wedding Flowers -Busy Season in Thailand If you are looking for Phuket Beach Wedding Flowers then we can help. 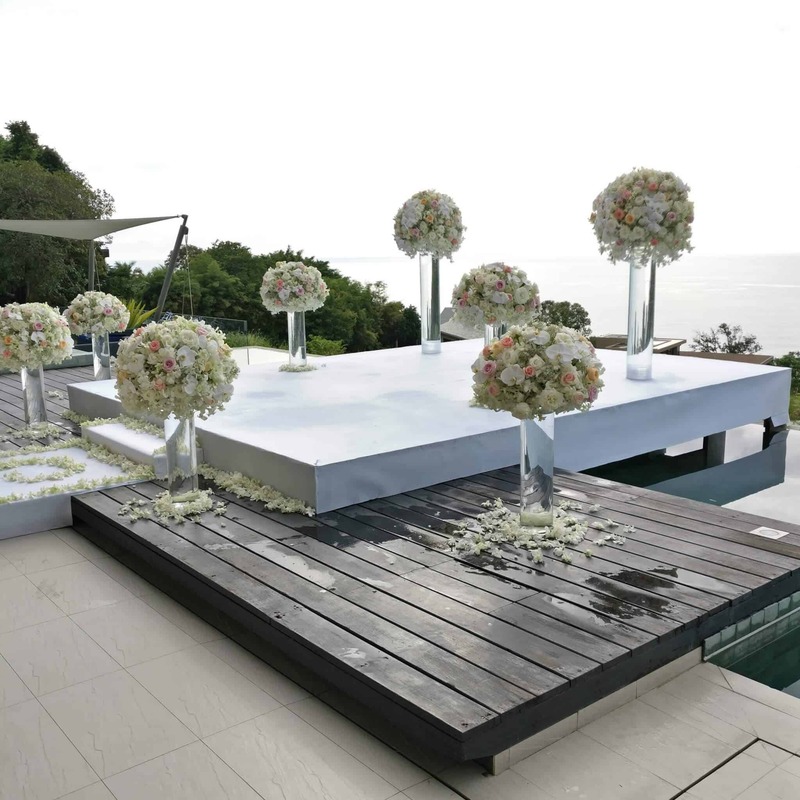 [ezcol_1half] [/ezcol_1half] Wedding Flowers Phuket and Unique Phuket Wedding Planners have had a busy Phuket Beach Wedding Flowers season – I have attached some of our recent work with more in the galleries for you to see. 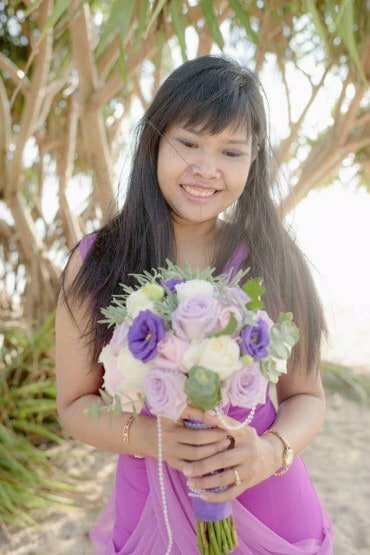 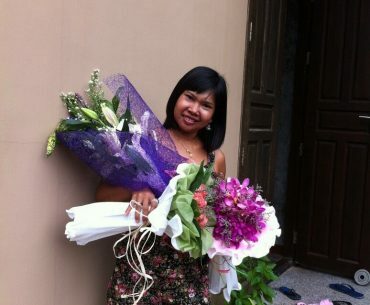 For all your flower needs while in Phuket – please do not hesitate to contact me at anytime and we can discuss your design and flowers choices. 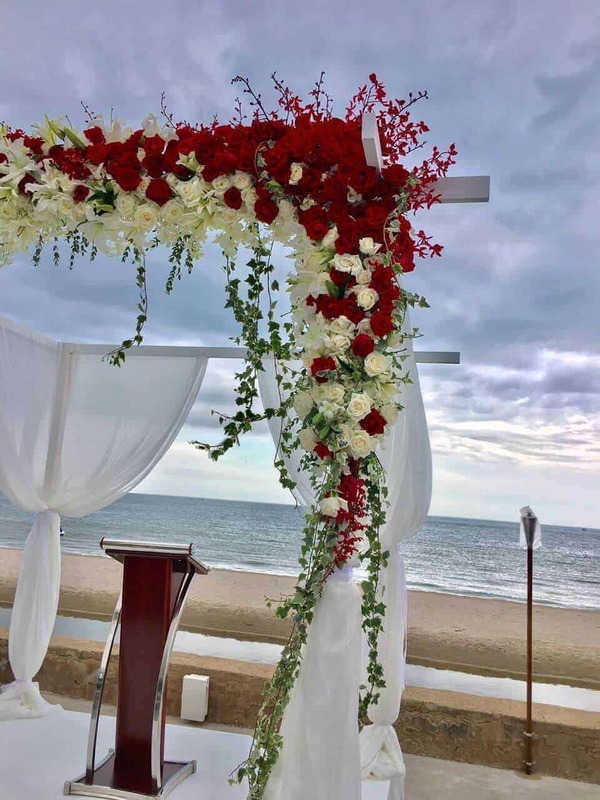 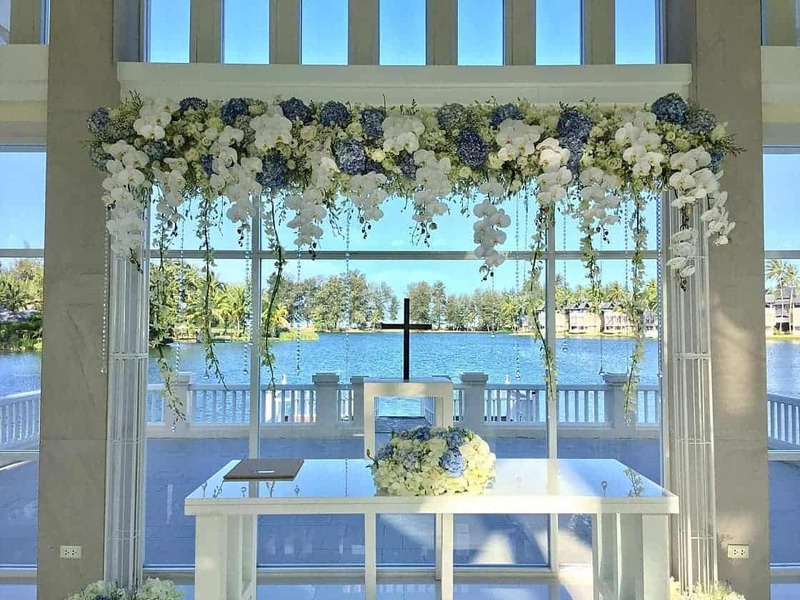 I will help you choose the best Wedding Flowers for the season that will ensure a beautifully dressed Wedding Venue and stunning Wedding Flowers. 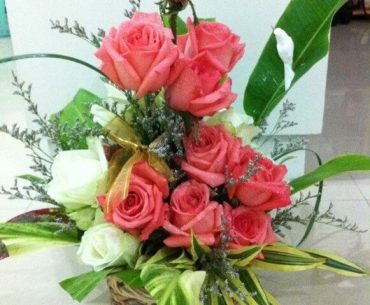 My flowers are all fresh and everything is hand made to your specific design. 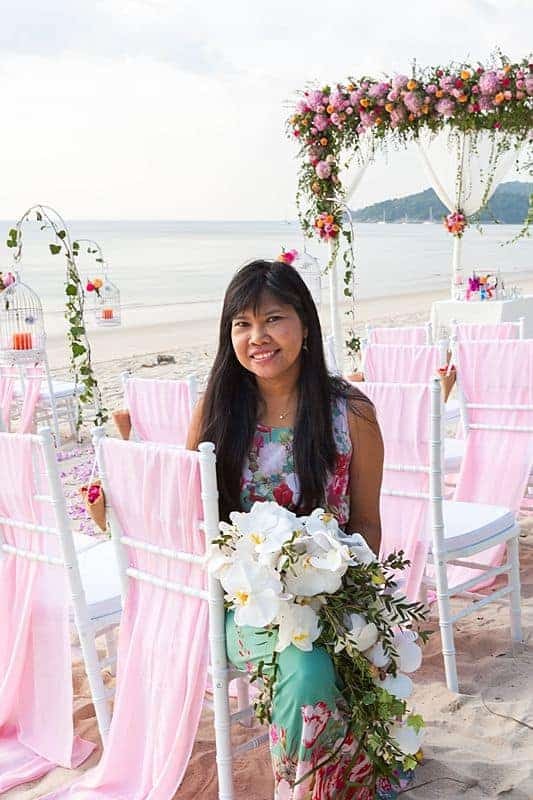 admin@weddingflowersphuket.com More examples of my beach Wedding Flowers can be found in my Wedding Flower Customer Gallery.